The Archbishop of Canterbury, the Rev. 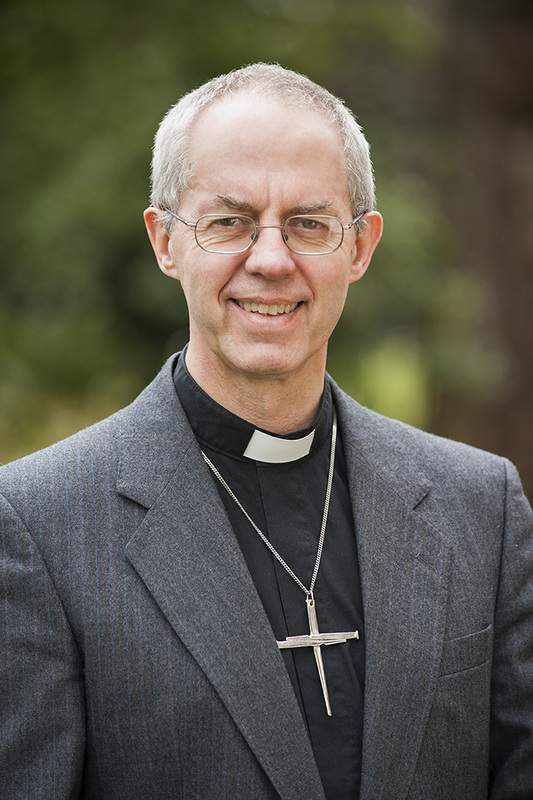 Justin Welby, has announced the introduction of new measures to counteract homophobic bullying in schools run by the Church of England, calling such behaviour “anathema” to Christian practice. Writing for the i newspaper, Justin Welby acknowledged that despite recent progress, “homophobic bullying is still widespread in schools” in British schools. With almost a million British children enrolled into schools run by the Church of England, the issue of homophobic bullying is one that the Church cannot “wring our hands over”, Welby said. Last summer the Church made a public commitment to support church schools in eradicating homophobic stereotyping and bullying. After a huge amount of work over the past nine months, today we are launching new guidance for our schools on challenging homophobic bullying, called: Valuing All God’s Children. The Archibishop also wrote that by recognising the “profound damage done by words and actions alike”, the guidance will urge schools to take a zero-tolerance approach to homophobic language or behaviour, “which is absolutely anathema to Christian practice”, Welby states. The Archbishop’s column can be read in full here.